Introducing the newest in all LED illumination for your aquarium. Producing very little heat and super efficient energy use. Great for freshwater and saltwater fish. 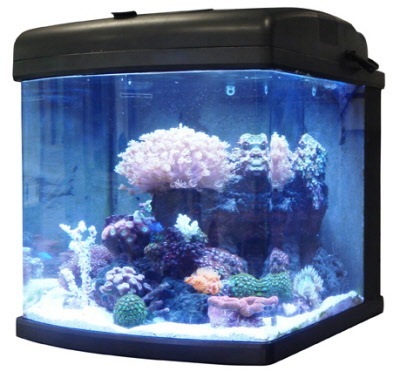 The JBJ 12 Gallon Nano Cube LED Aquarium features eight 1.3 Watt Cree LEDs. Three are 10 Kelvin and five are 20 Kelvin. Fish and corals will love this small tank.